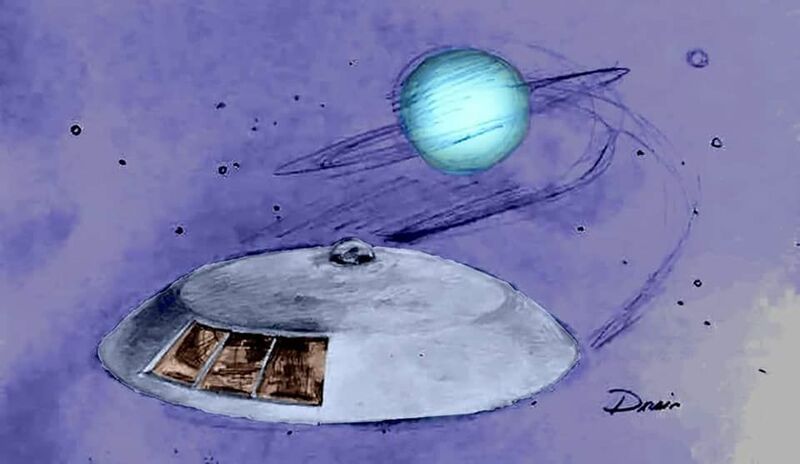 Were starting a new Irwin Allen fan art gallery. We invite everyone to send us your art and your talent so we can share it with all the fans here. Thank you to Guy Foster, Mark Dorais, and many others for sharing there artwork with us.